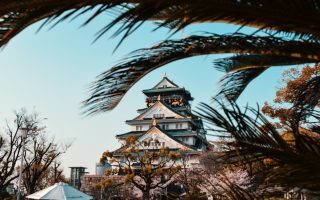 Japan is often considered an expensive place to visit. This assumption is a hangover left from the post-’80s economic boom, but today that’s far from the reality. 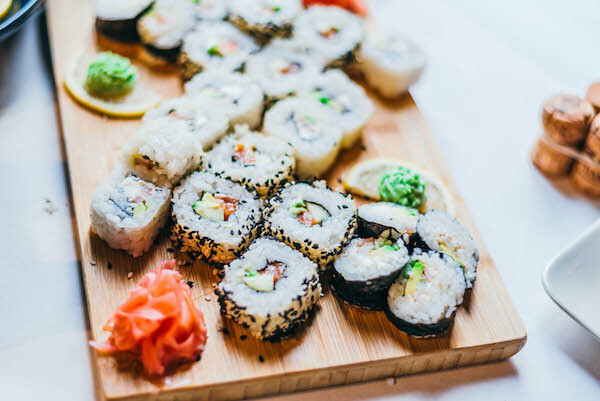 Regular discount flights mean it’s becoming increasingly affordable to get to and if you know where to go and how to nab a discount, it’s easy to live the sushi lifestyle on a cup ramen budget. 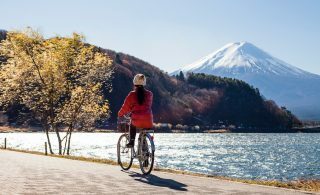 From discount ticket outlets to eating Michelin-starred meals for less than $10, here are some not-so-publicised Japan budget hacks to help you stretch your cash a little further. For Michelin-starred meals on a convenience store budget, the best tip is to go all out at lunch. In Japan it’s typical for many restaurants to offer heavily discounted ‘lunch sets’ that basically comprise everything you’d get for dinner at around half the price. Even some Michelin-starred restaurants follow this trend. 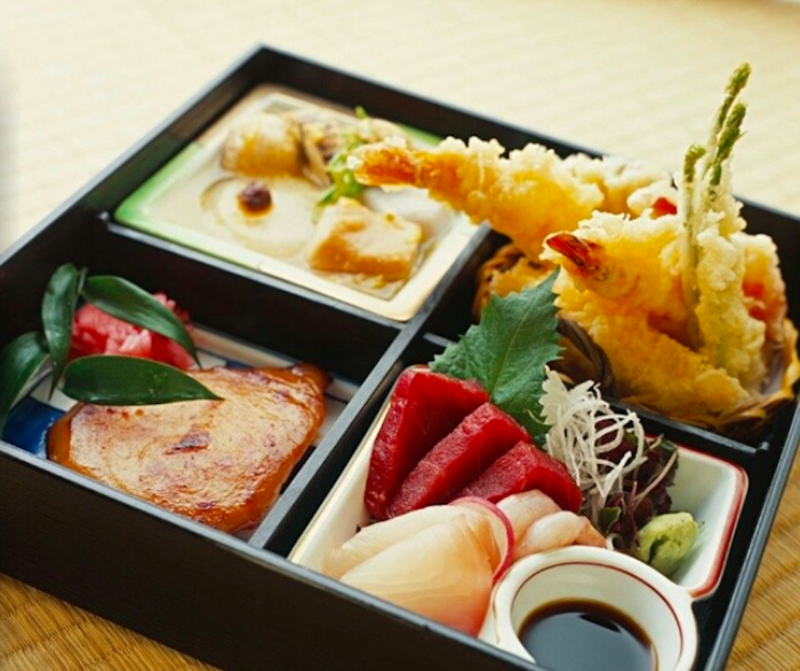 Hot tip: Nakajima in Shinjuku is a classic Japanese-style Michelin-starred restaurant that serves up lunch sets for ¥800 (AU$9.75) on the daily. Sticking to the food theme, if you blow your daily budget at lunch or want to pack a picnic for a day trip, consider hitting up the supermarkets late in the evening to score discounted food. 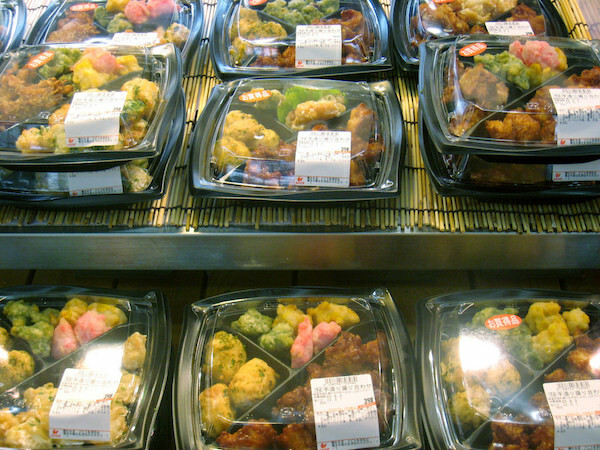 Japanese supermarkets and convenience stores stock plenty of tasty meals like sushi, pasta, sandwiches, and karaage (fried chicken). Typically this stuff has a shelf life of about a day, so if it’s still in store at 8pm the outlets will often slap a discount sticker on it, cutting 20-50 per cent off the original price. Bargain! Discount ticket shops are scattered around major train stations in Japan. They look like stands covered in flyers and books or a whole bunch of raffle tickets. These places are known as ‘Kinken Shops’ and are a budget traveller’s best friend. These chaotic stands sell a huge variety of discount tickets to many of Japan’s main tourist attractions such as sports events and museums. 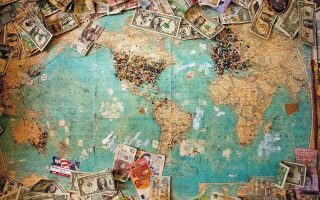 Even domestic flights can be bought here. Kinken Shops can be like a lucky dip, but they’re definitely worth a browse. 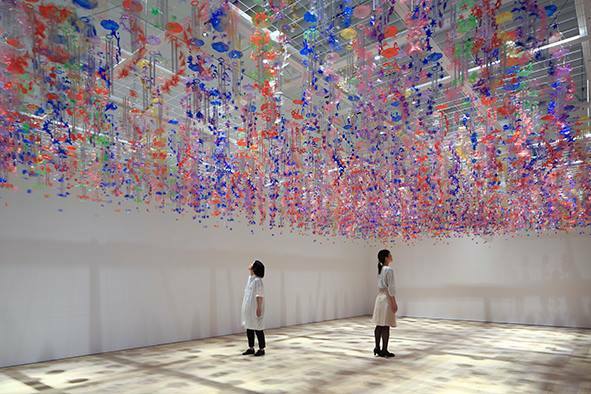 If you want to check out Tokyo’s best art attractions, it’s worth investing in a Grutt pass. For ¥2200 (AU$26.90) this ticket booklet gives you free and heavily discounted access to 92 galleries, museums and other attractions in the wider Tokyo area. You can pick up a Grutt pass from participating outlets and see a full list of places that accept the passes here. 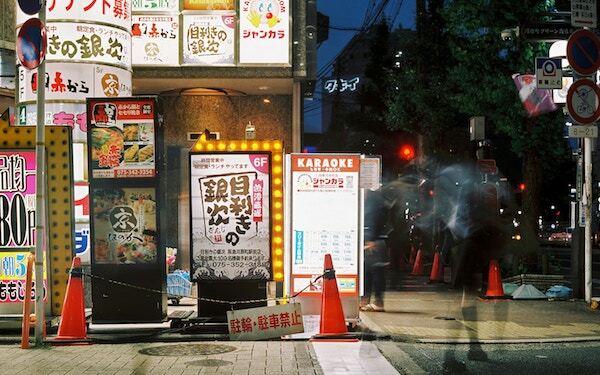 It’s a crime to visit Japan without partaking in its unofficial national sport, karaoke. However if you go to the wrong place at the wrong time you can end up burning a massive hole in your travel fund when you should be blowing out your vocal chords instead. 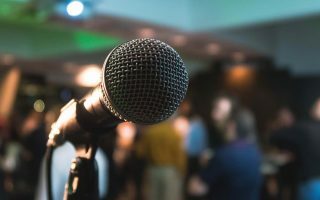 Big name karaoke places charge pretty high prices during peak hours, which are typically weekends, nights before public holidays, and before the last train (12:30am usually). For the best (typically unadvertised) deals, visit during a weeknight, and after midnight when many places offer all you can drink and discount booths until first train (5am-ish). Also if you can find a small joint they’ll usually offer cheaper rates than mainstream venues like Big Echo. Getting a bird’s eye view of sprawling Tokyo is an unforgettable scene and there’s no denying it’s something everyone should witness at least once in their lifetime. 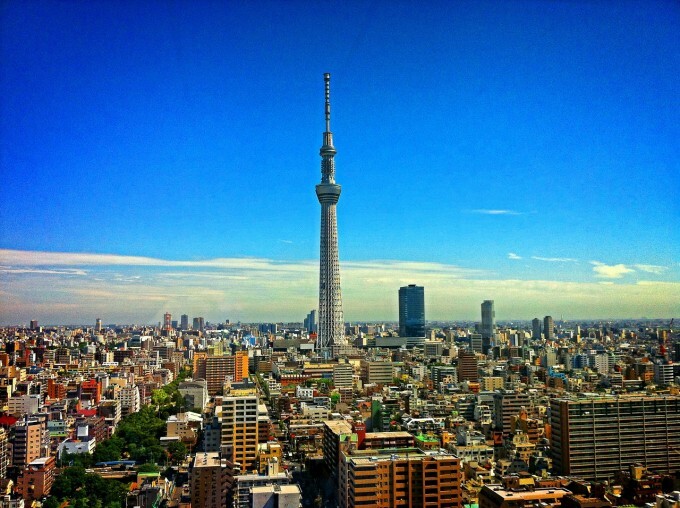 However visiting Tokyo’s most famous, tourist-swarmed observation decks like Tokyo Skytree can be a real test of your patience and budget. 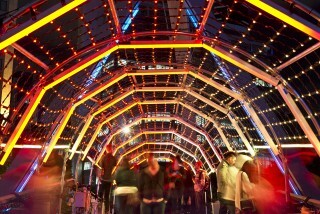 Entry to both levels will set you back ¥3090 (AU$37.70). Luckily the city is dotted with cloud-tickling towers that offer incredible views sans masses of people. The Tokyo Metropolitan Government Building in Shinjuku is one of the best free spots with its observation deck sitting on the 45th floor, 2020m high in the air. The Bunkyo Civic Center Observation Deck is another great free spot (although not as high); its view of Mt. 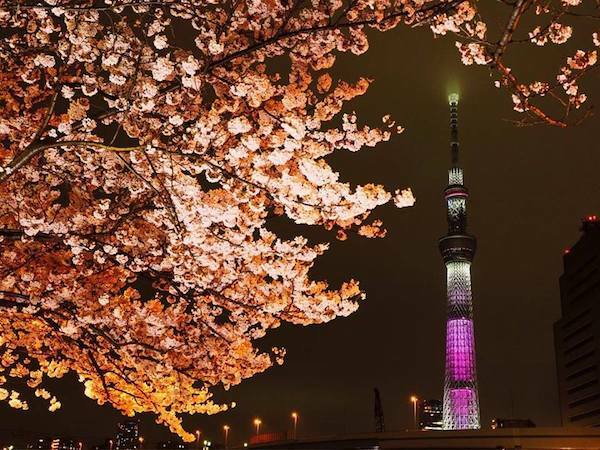 Fuji peaking out from behind the city skyline is an Instagrammer’s dream.